As one of the leading door supply and installation companies in the South East of England we offer a superb range of quality garage doors, front doors, patio doors, bi-folding doors and plantation shutters on a supply and fitting basis. 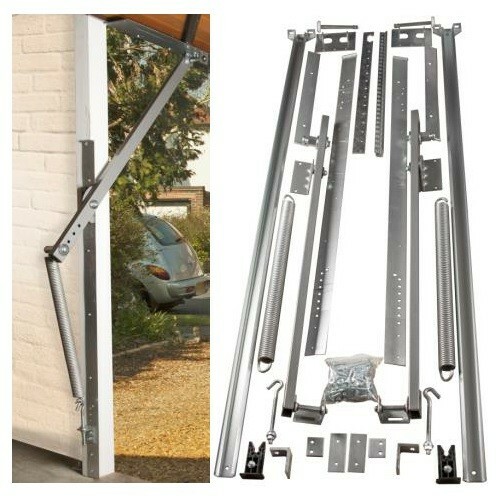 We also offer a supply only service and a fitting only service for customers that have purchased their doors elsewhere. We offer a free survey for new doors so even if you buy online we will come and measure up for you to confirm the door will fit before we deliver it. Browse our website to learn more or give us a call to book your survey or garage door repair service. You can Learn More or give us a call to book an appointment. Repairing existing operator if the parts are still available. Replacing receivers and coding in handsets. Replacing emergency release devices if your have lost your keys. Fitting new push buttons and other controls. General operator servicing as required by the manufacturer. Learn More or book an appointment. You can learn more about the door types we fit here. We offer a 1 year fitting warranty on all doors supplied by us. We can also fit doors you have purchased elsewhere. Call us for a quote.